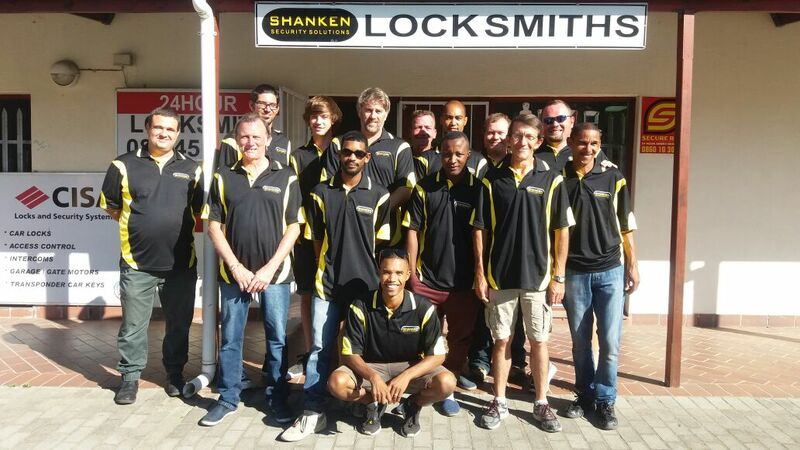 Whenever you might need a professional Locksmith near Caledon, one call to us and we’ll have the solution for you in no time. With years of experience behind us, we have a successful track record that is second to none and hundreds of happy customers from over the year to agree with this. We deal with all lock and key issues including the installation and opening of safes and security boxes and provide a service that is of the utmost quality that won’t break the bank or leave you disappointed. For a fast, efficient and truly professional service, give us a call today! Operating around the clock, after dark, after hours, in the dead of the night, at weekends and throughout holidays, we are dedicated to providing an emergency service for those times when it just can’t wait. 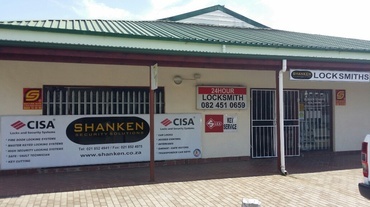 As an professional locksmith company near Caledon, we are on call 24 hours to deal with situations where you might be locked out, cant lock up or secure your premises, following a break in or if you have simply lost or misplaced your keys. We also cover all makes and models of car and in most cases can deal with your transponder key or ignition key issues on the spot, while you wait. 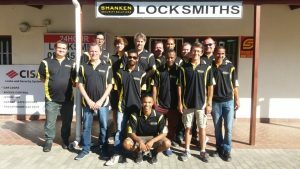 We also cater for non urgent situations whereby you may need a pro to install new locks, fix faulty ones, upgrade or improve your interior/exterior security or simply give advice on the best locks on the market. We provide a professional and free quotation service so if your moving into a new home, need added window security or simply have questions for us on how to improve the locks in your home or office, give us a call and talk to one of our friendly team for more information. We work with large institutions, financial institutions, big corporate entities, casinos, landlords and individual clients. 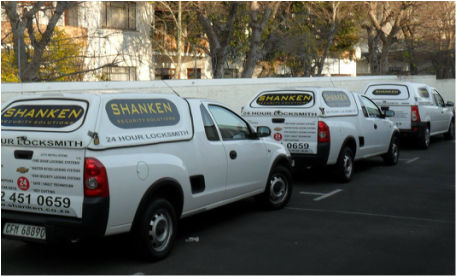 For contractors where large lock installation jobs are required, we extend very special discounted rates for this service.